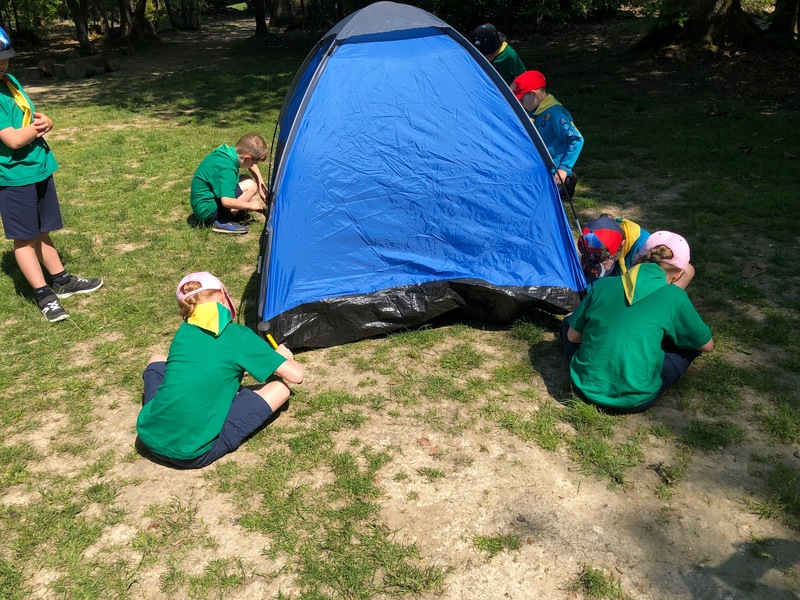 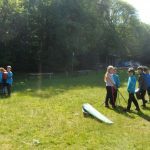 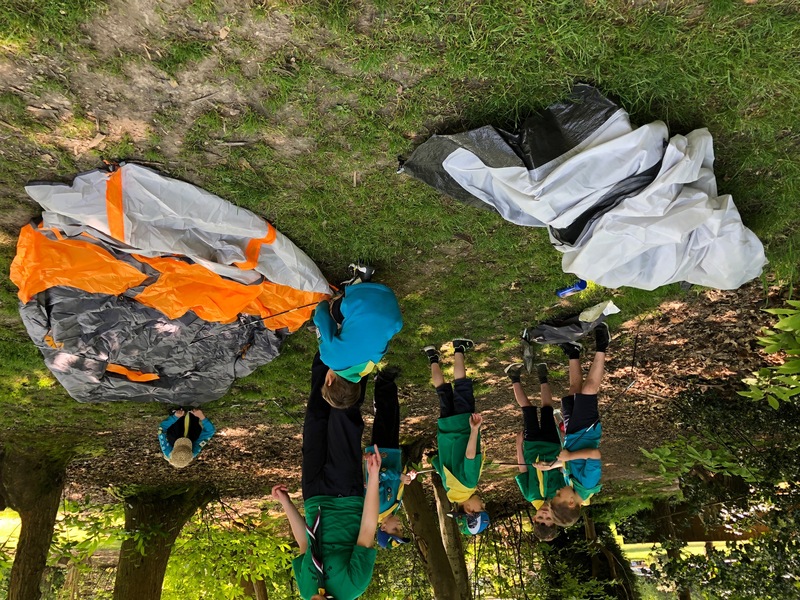 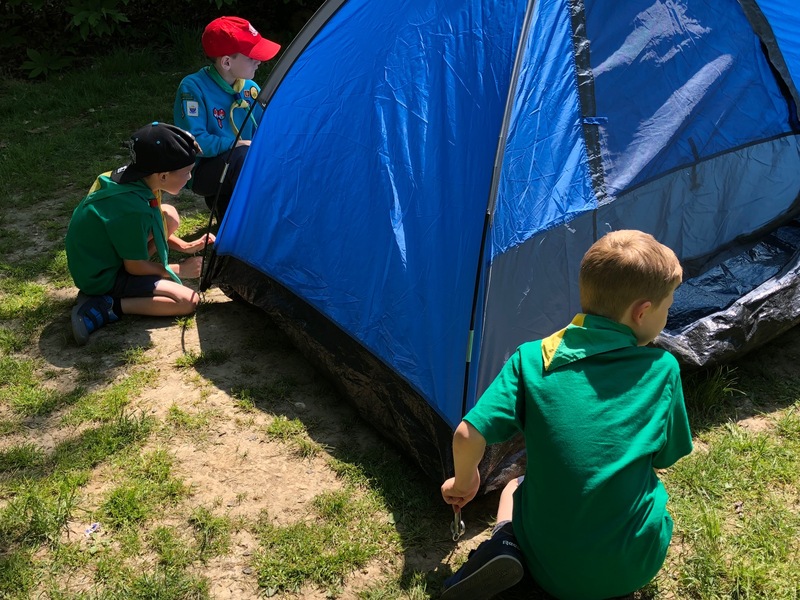 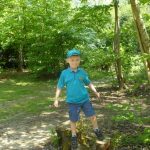 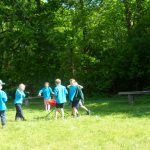 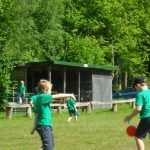 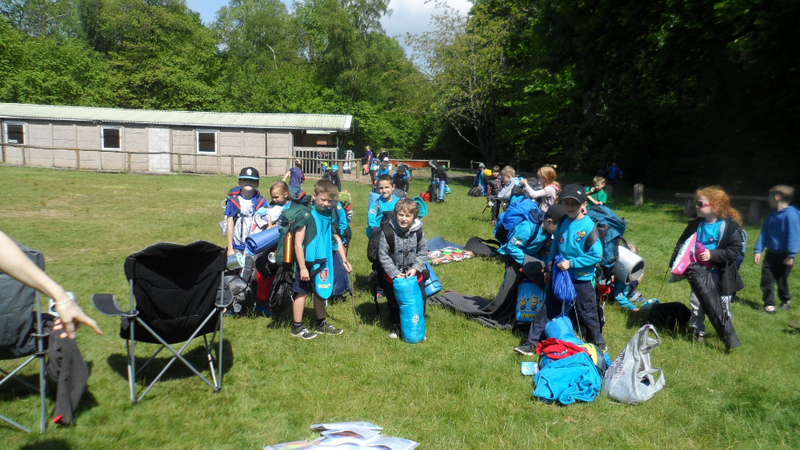 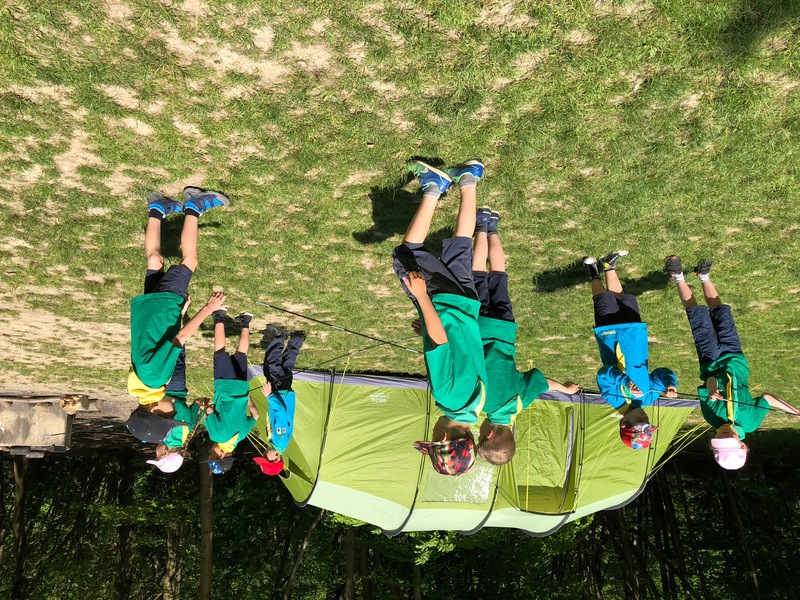 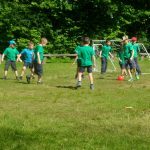 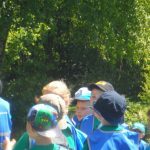 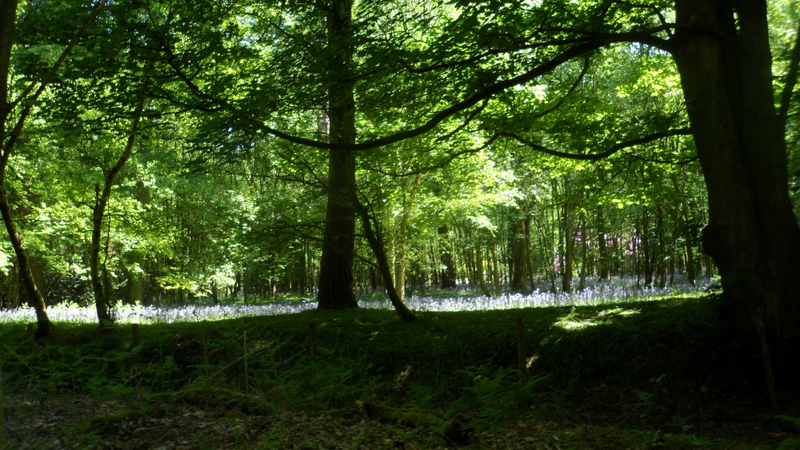 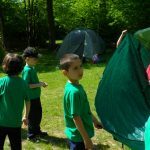 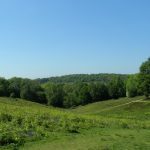 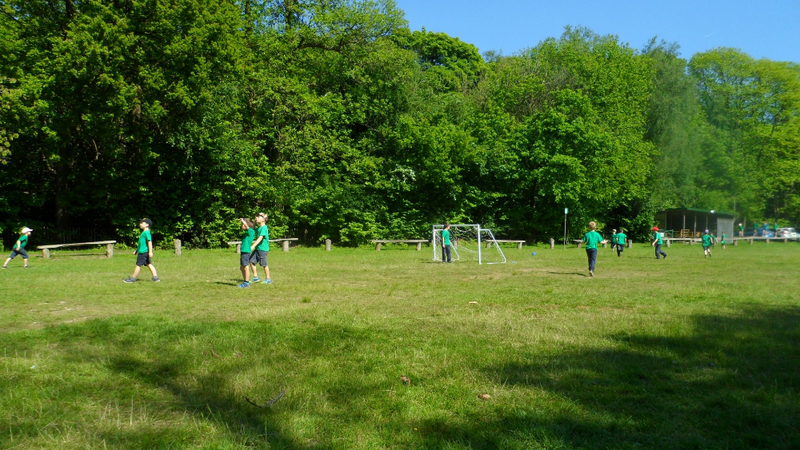 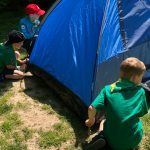 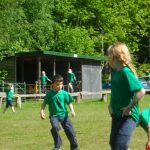 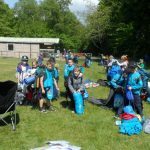 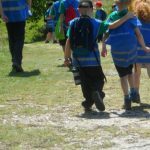 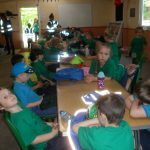 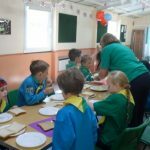 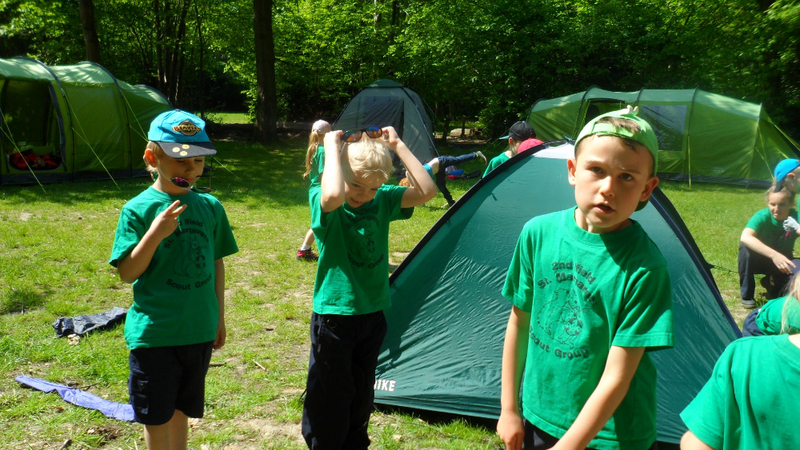 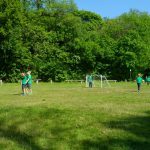 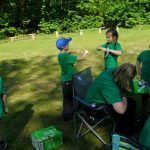 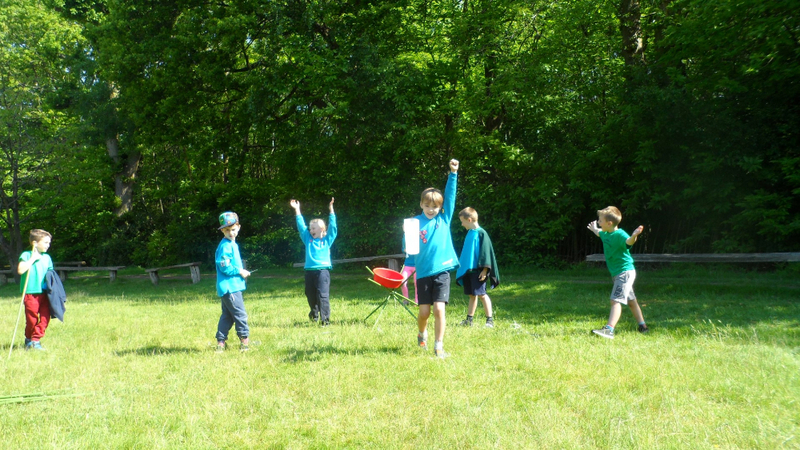 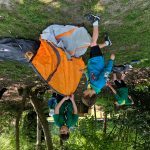 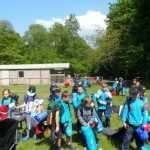 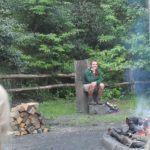 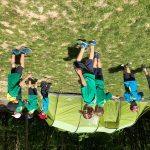 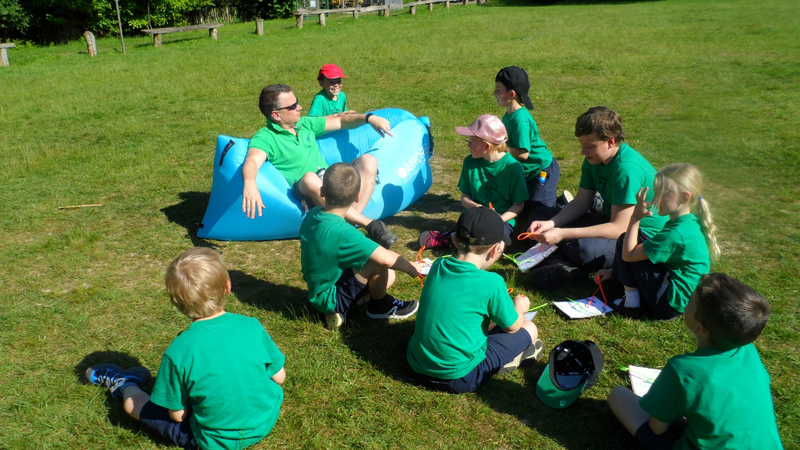 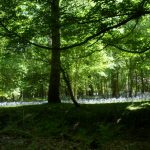 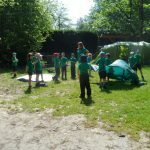 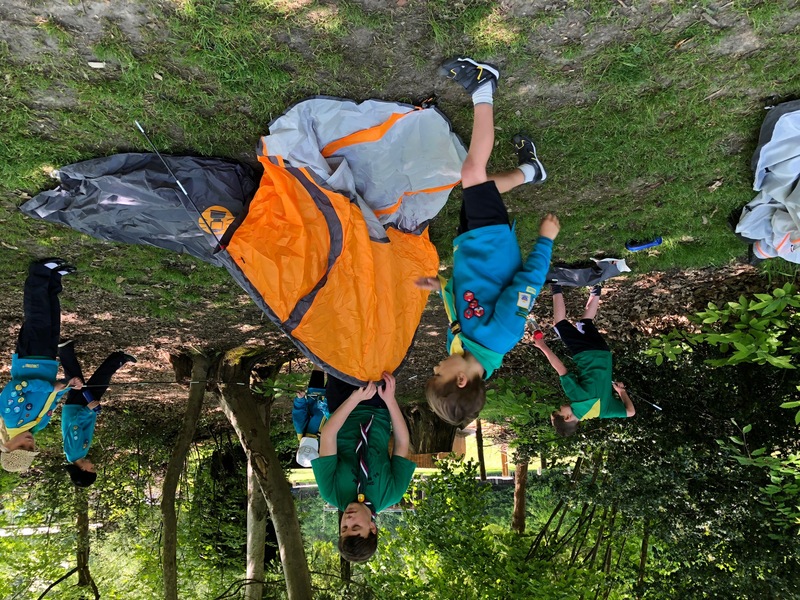 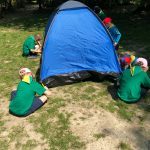 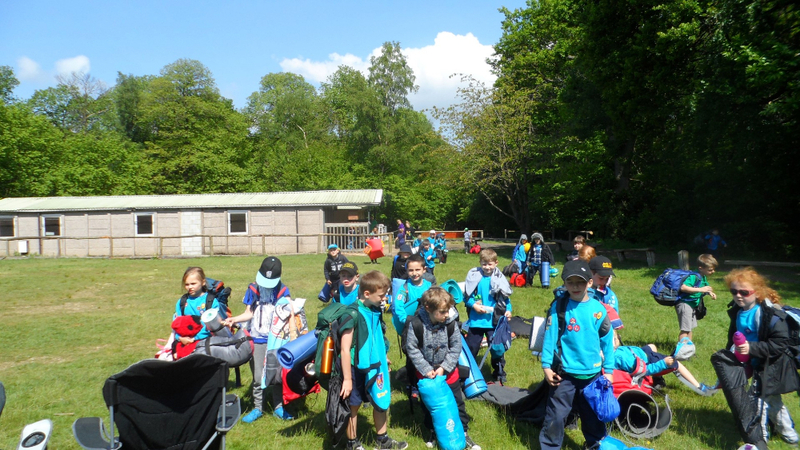 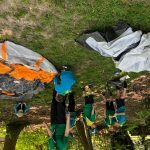 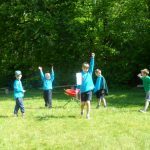 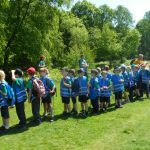 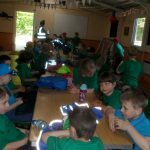 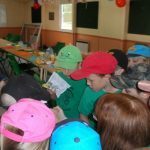 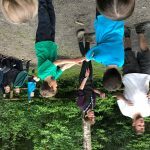 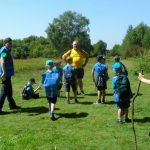 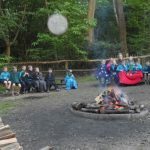 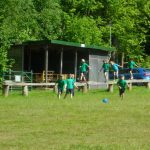 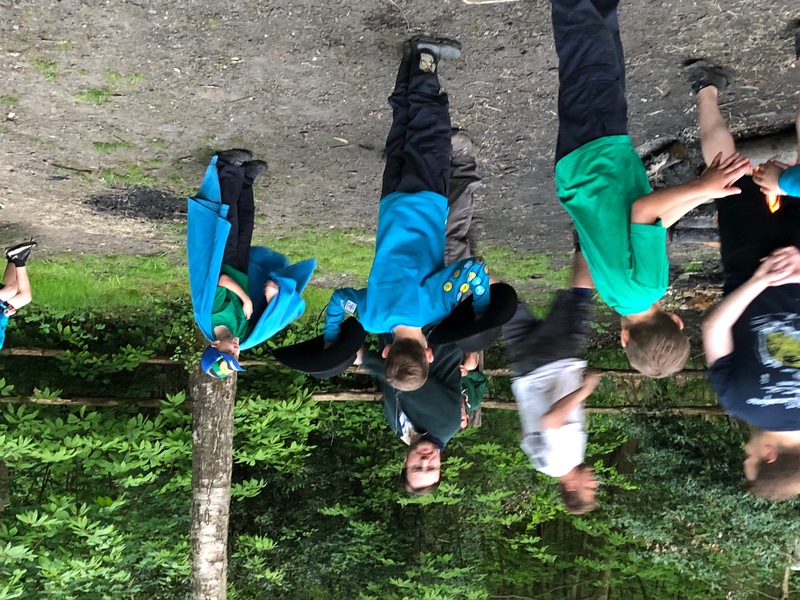 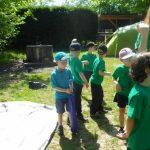 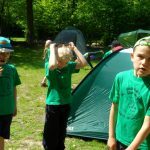 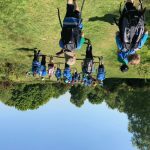 2nd Ifield Chestnut and Sycamore Colonies took part in the first Beaver Damboree (Beavers in tents) with 33 Beavers at Boidier Hurst Scout Site, near Box Hill. 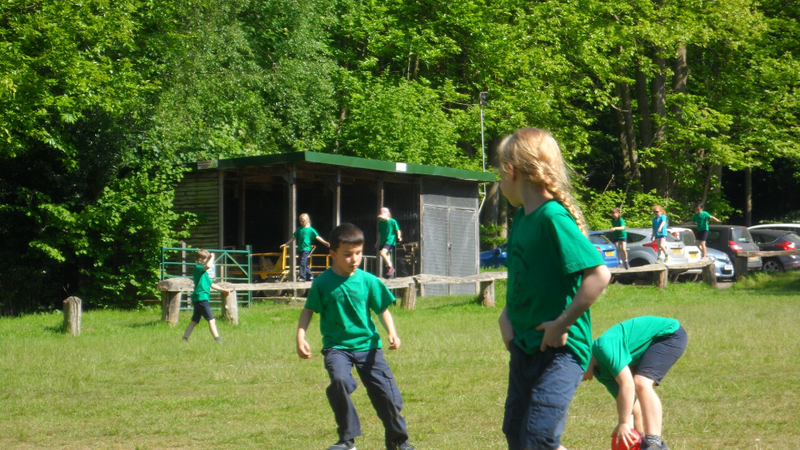 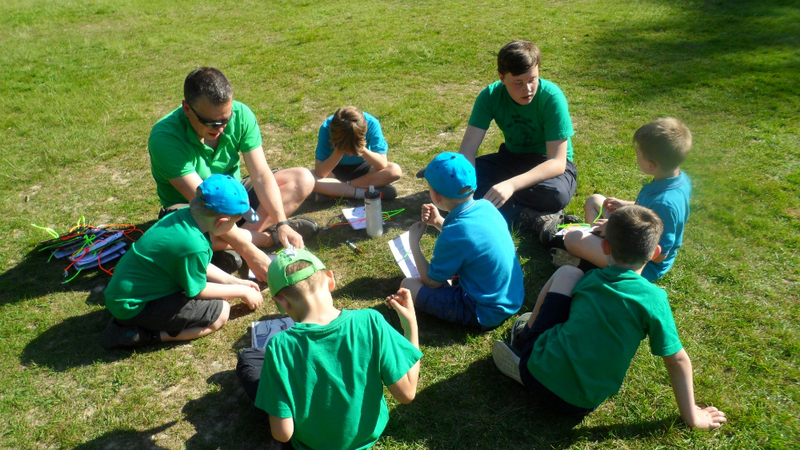 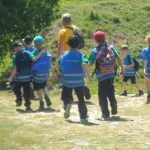 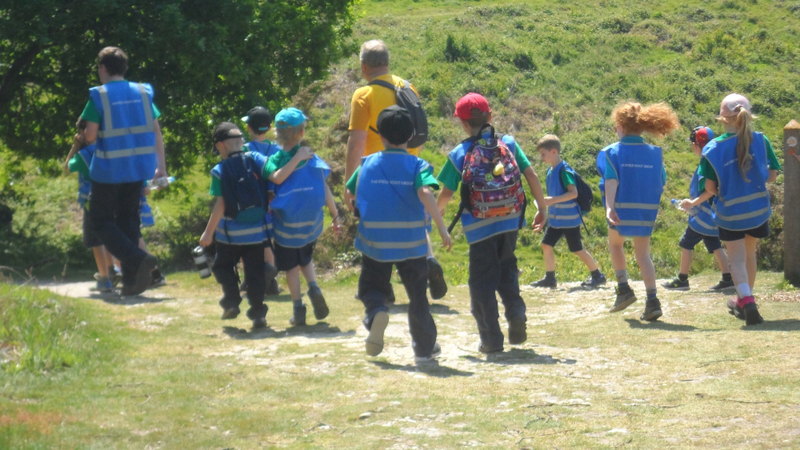 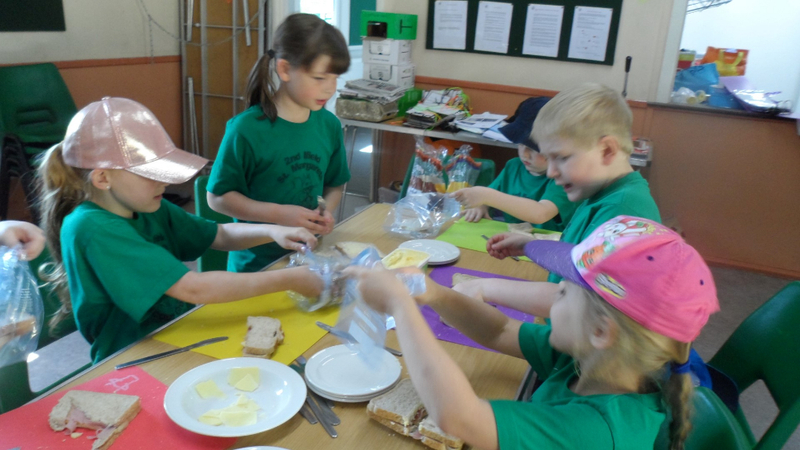 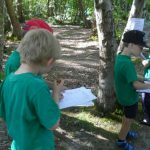 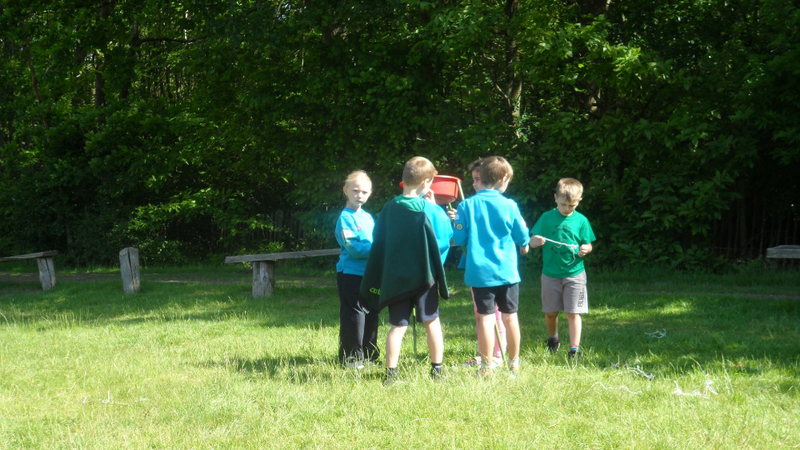 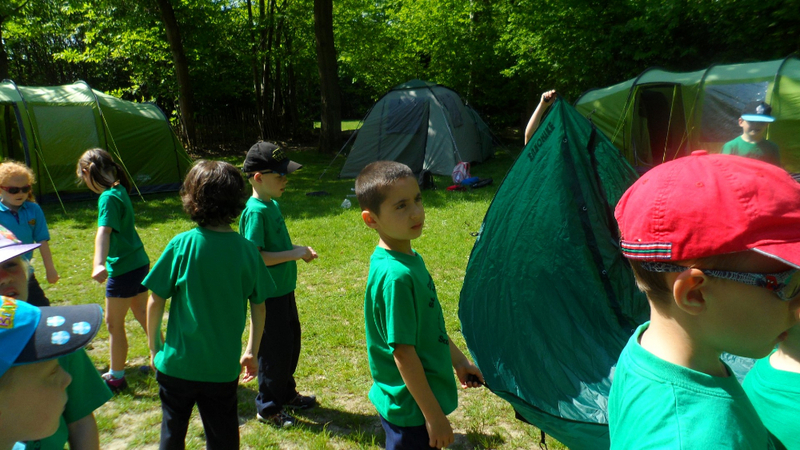 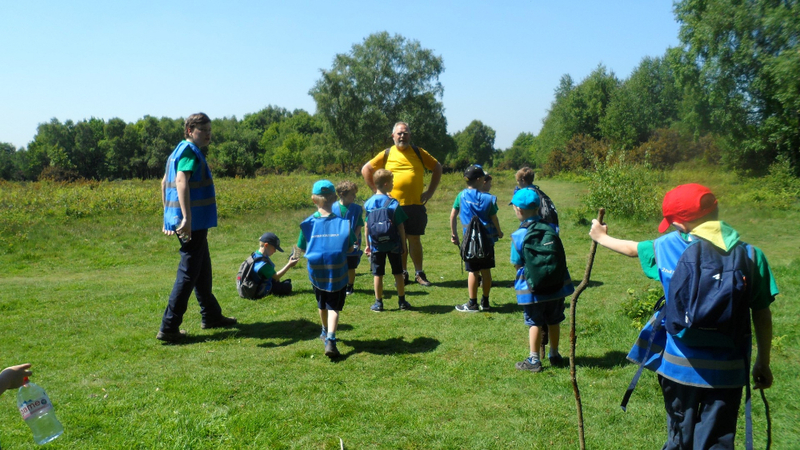 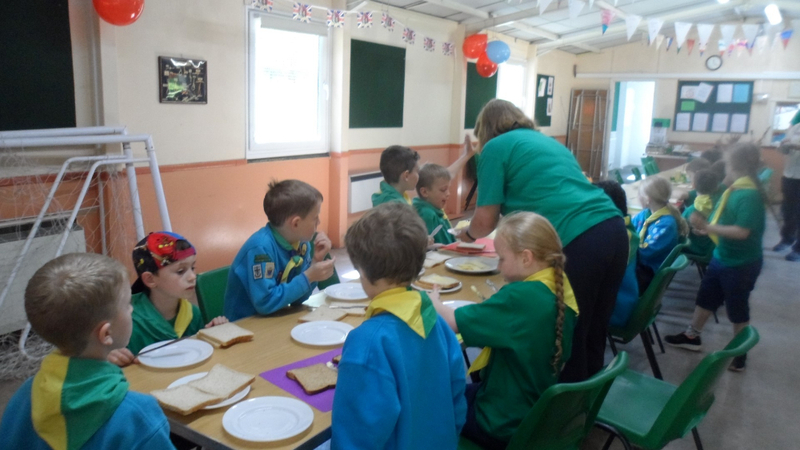 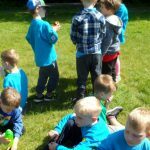 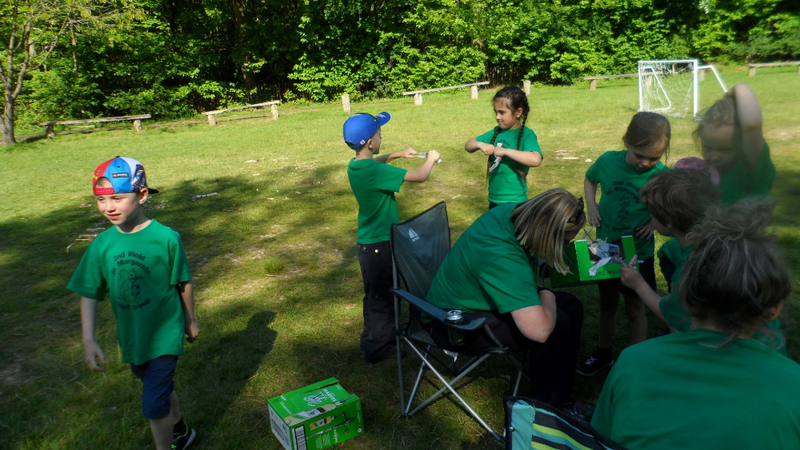 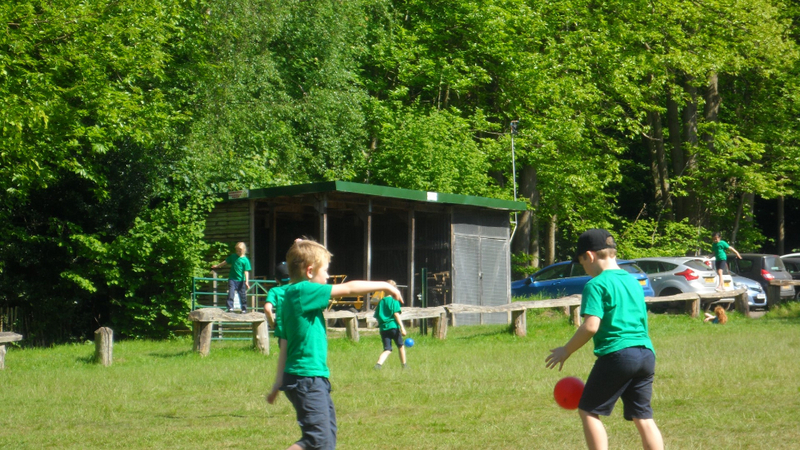 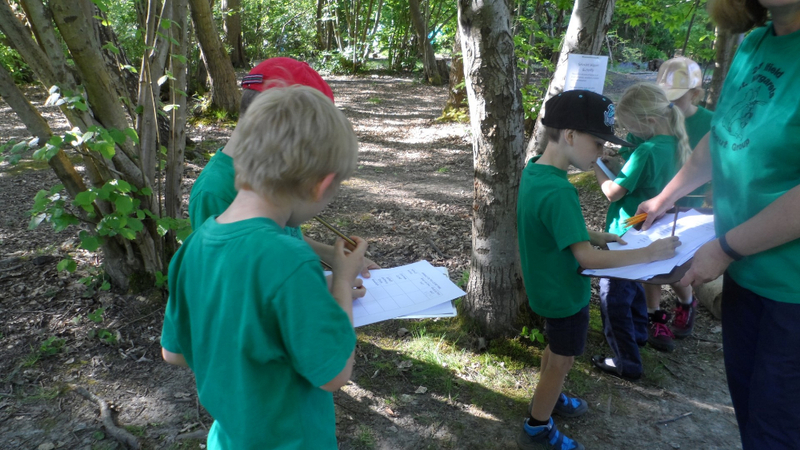 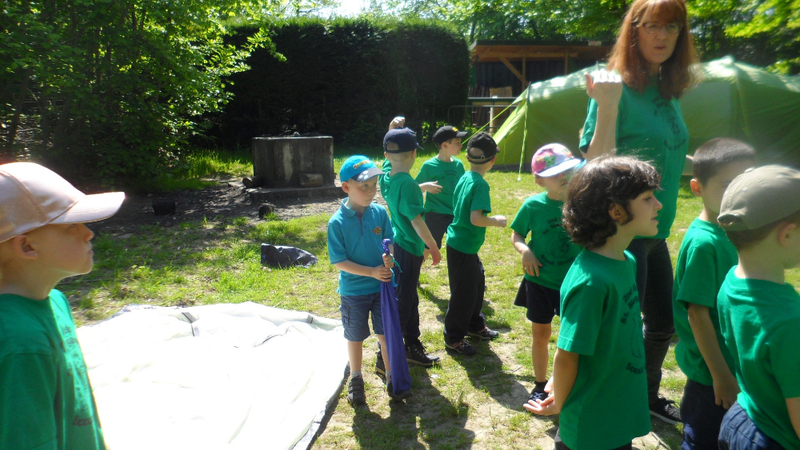 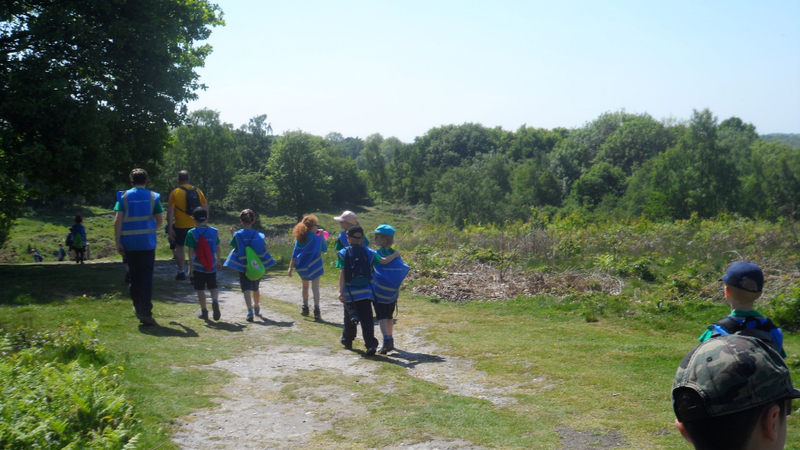 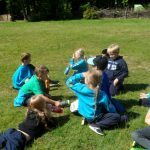 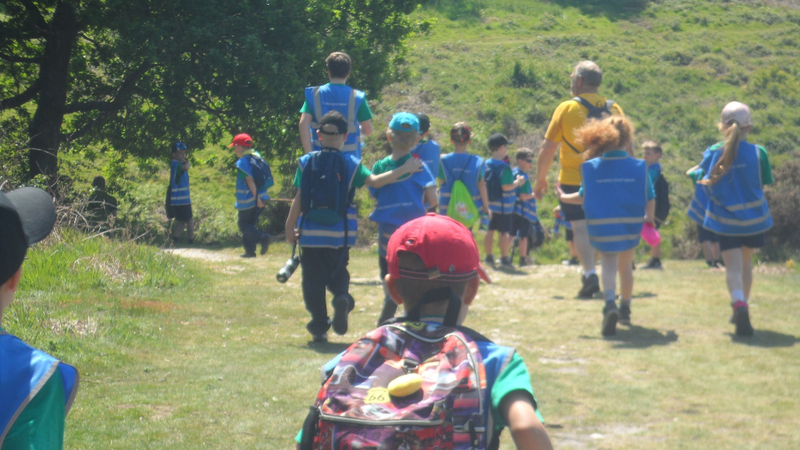 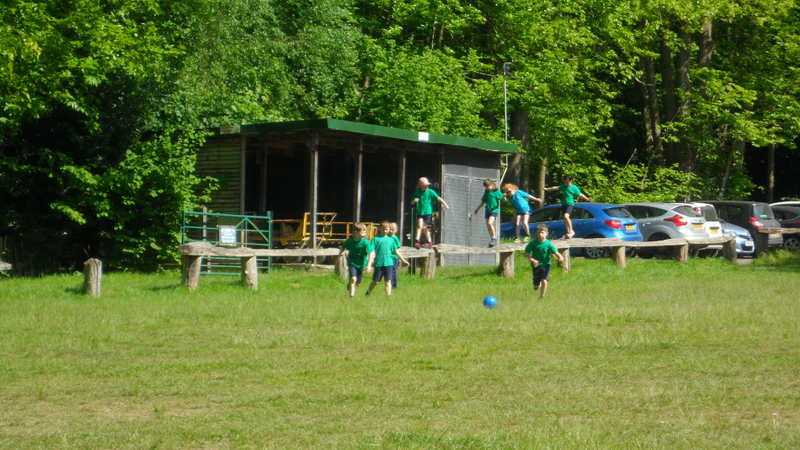 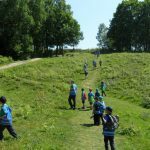 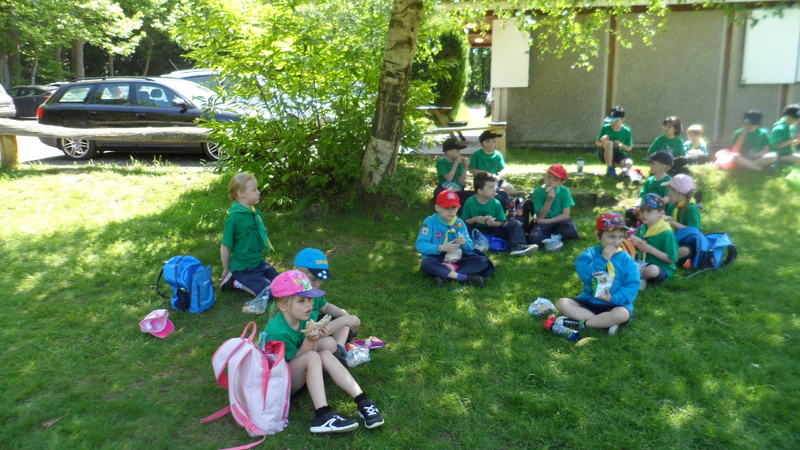 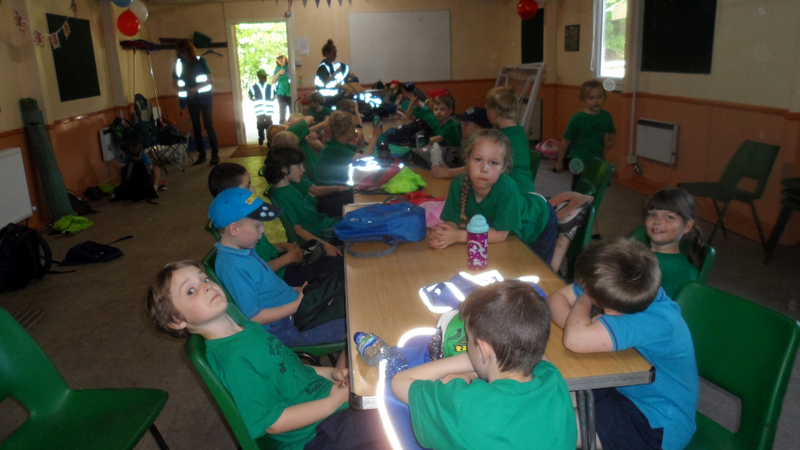 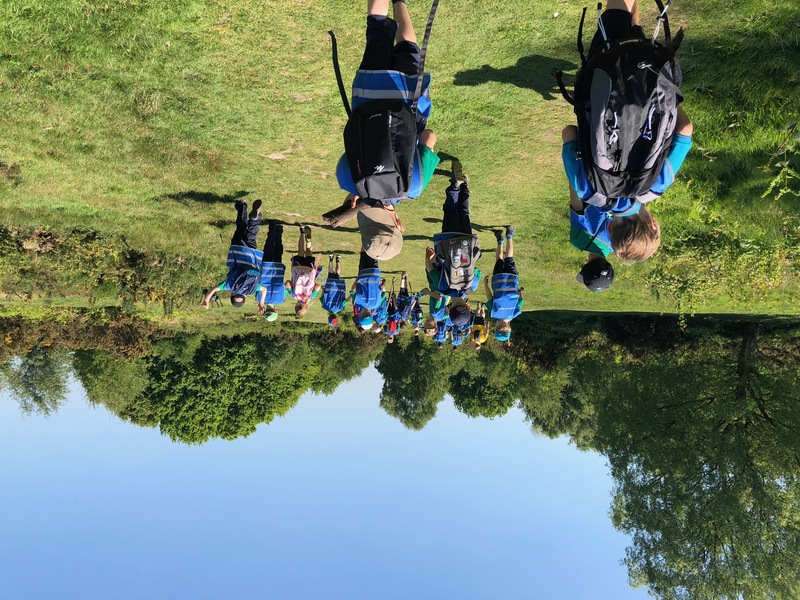 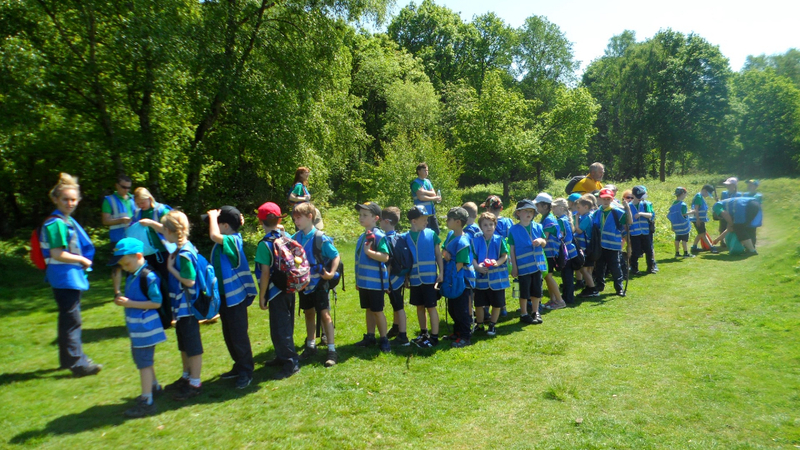 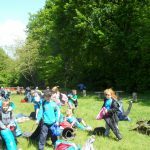 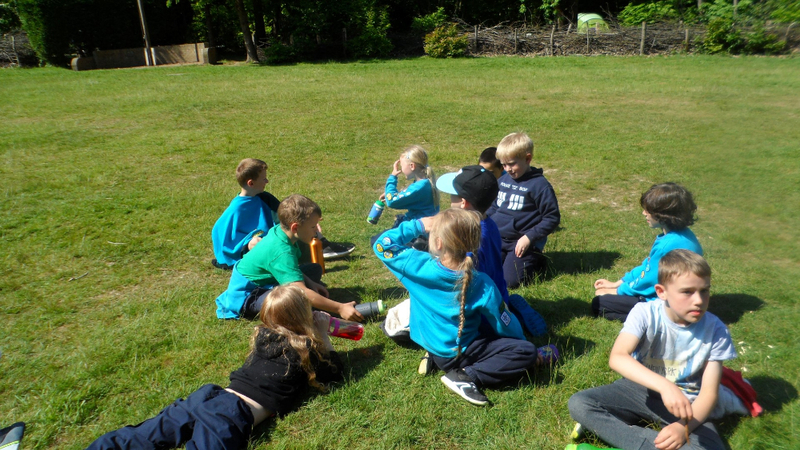 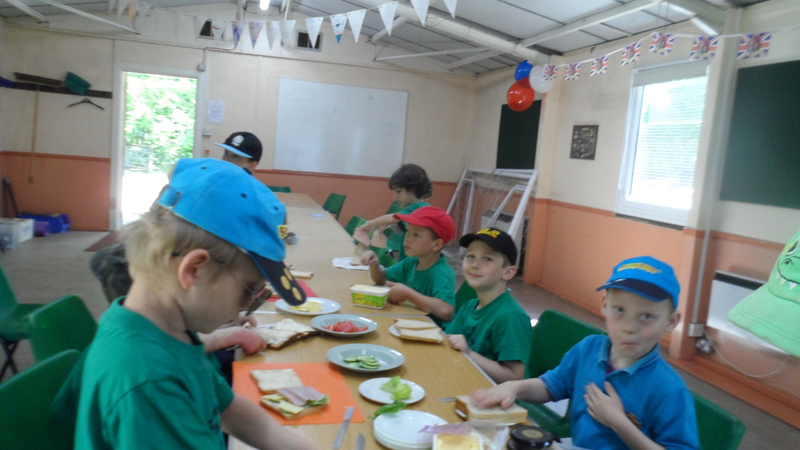 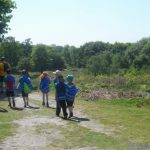 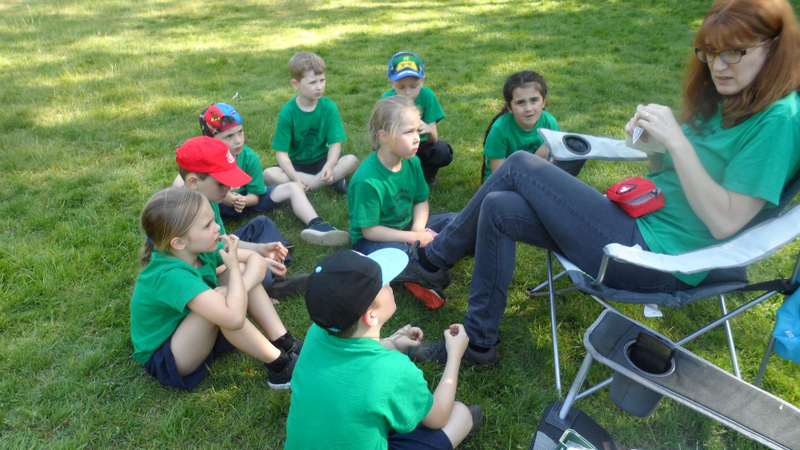 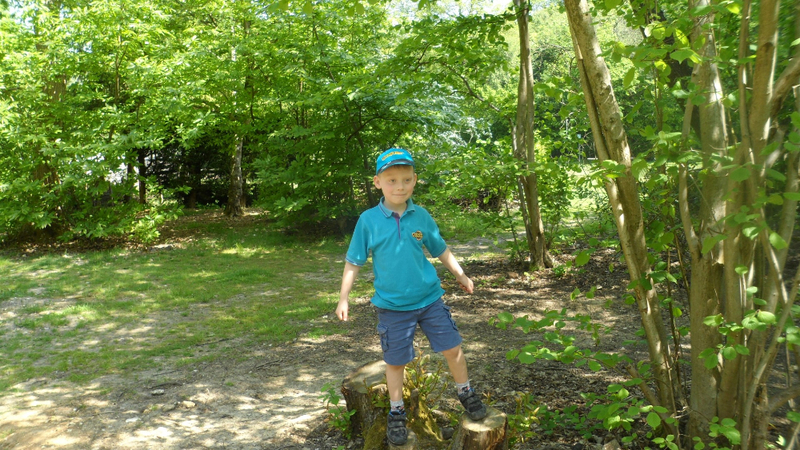 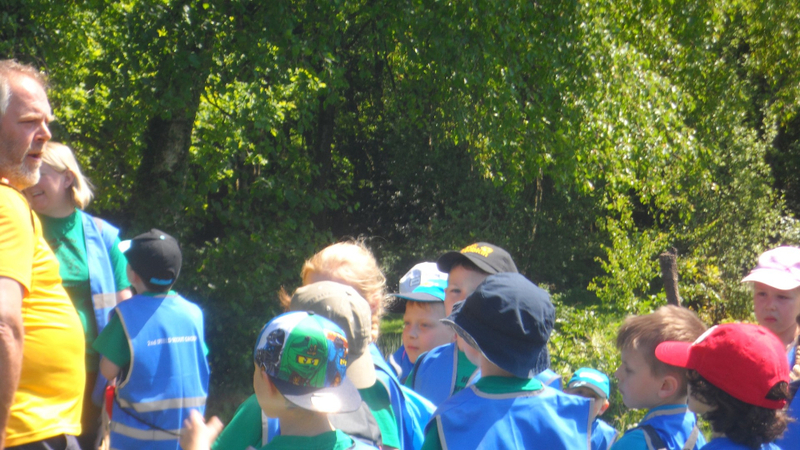 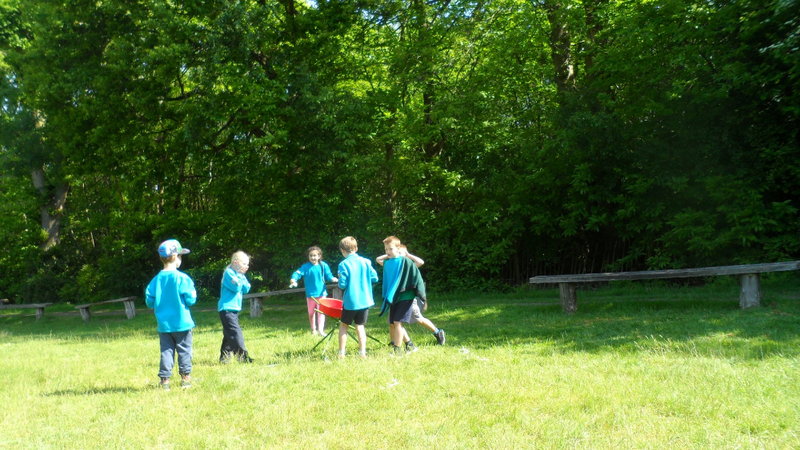 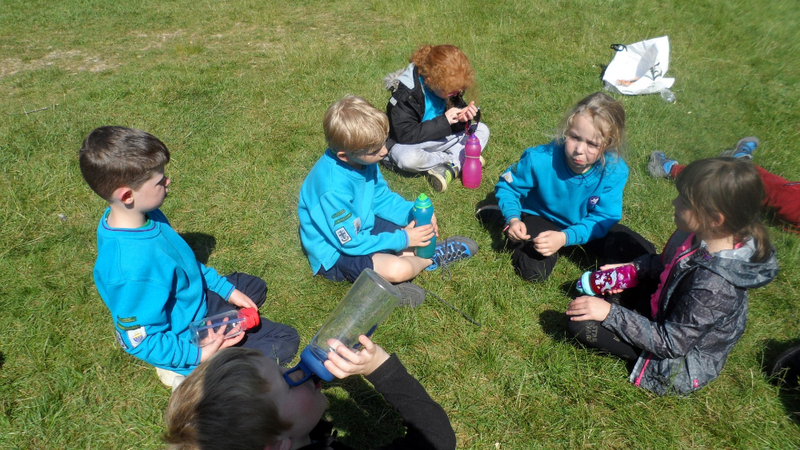 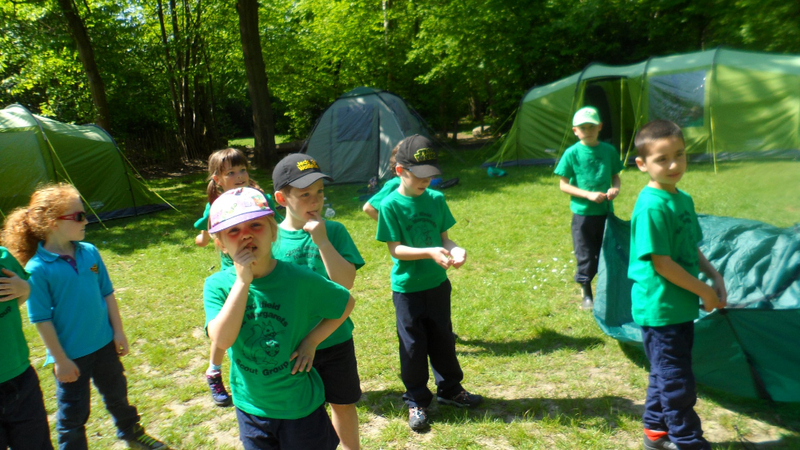 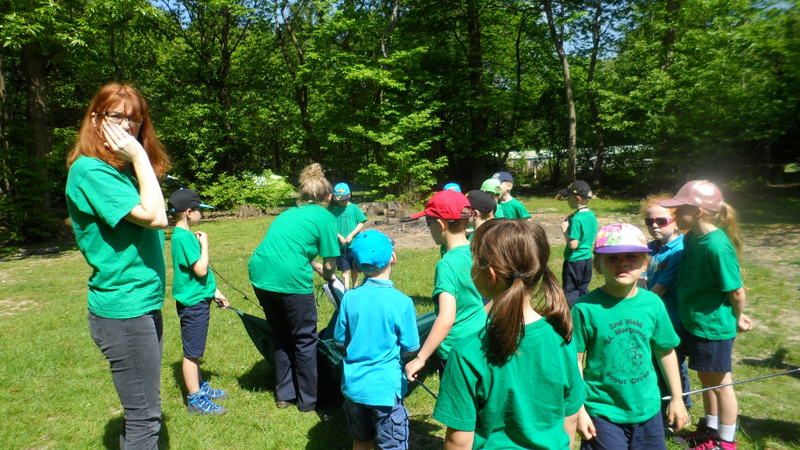 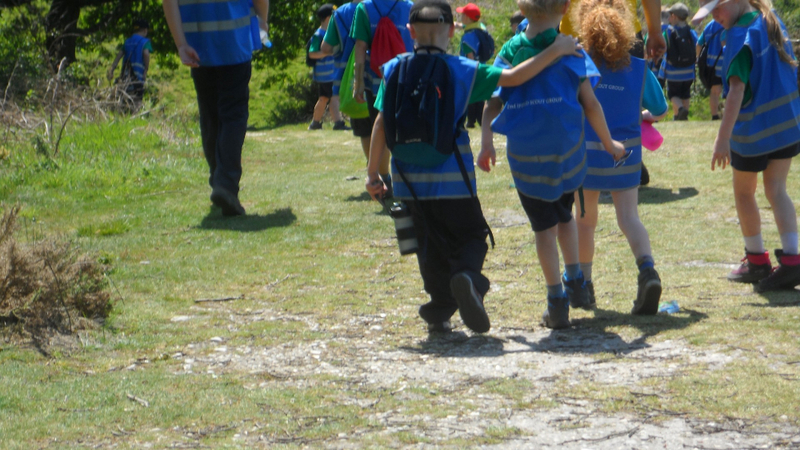 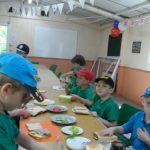 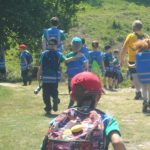 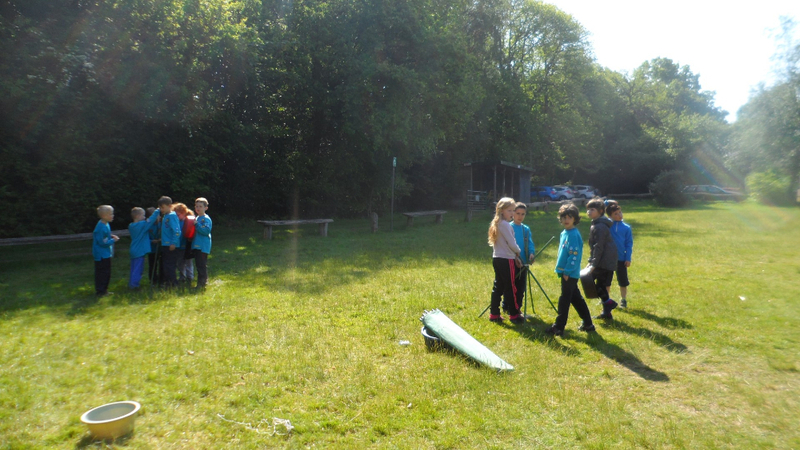 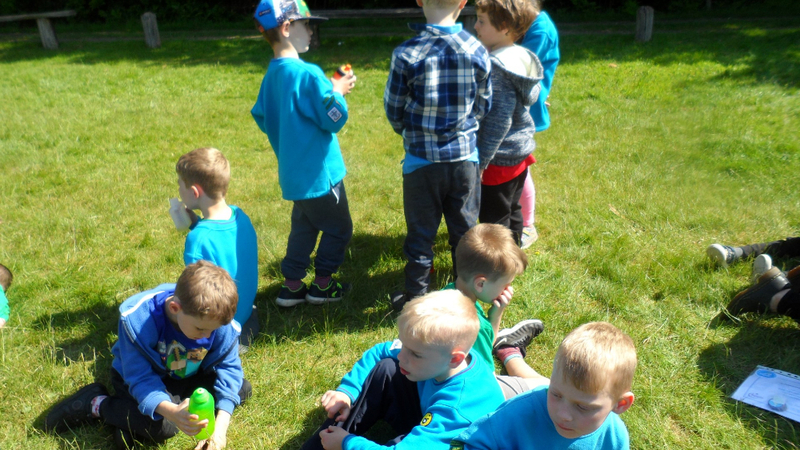 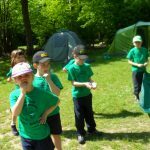 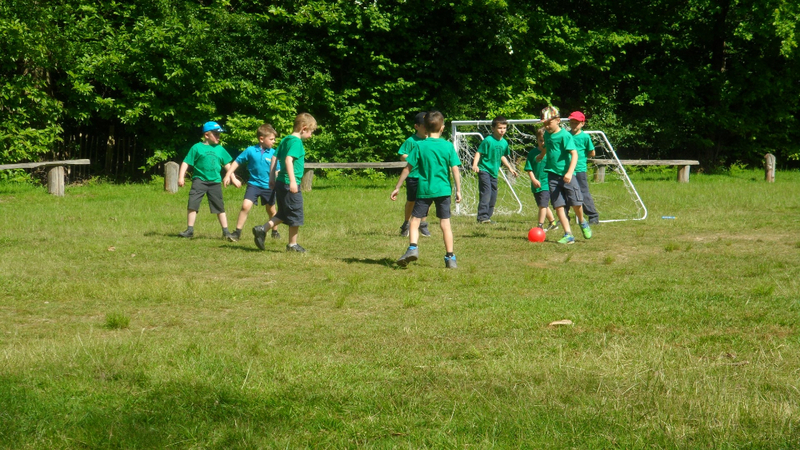 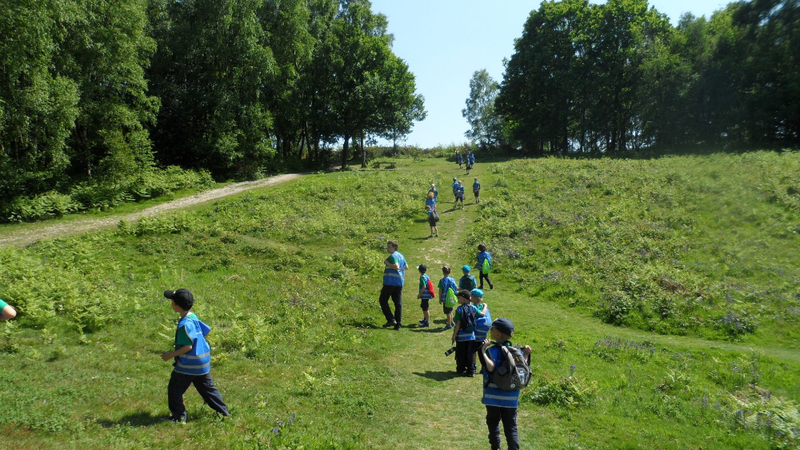 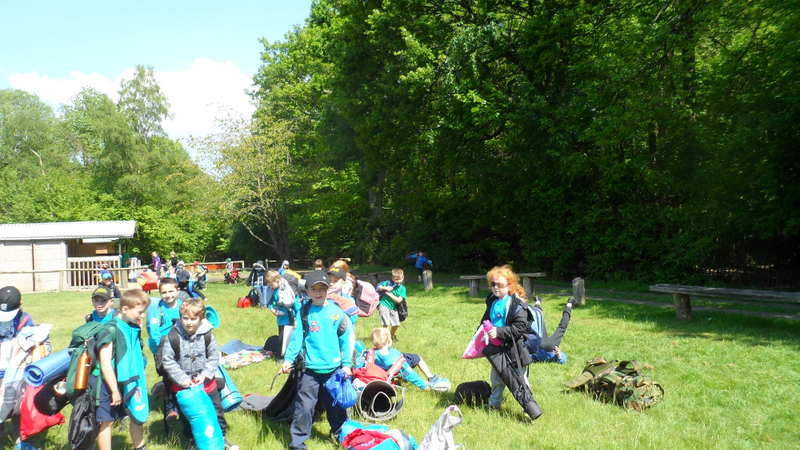 The Beavers enjoyed great weather, made their own lunch and then went on a two hour hike. 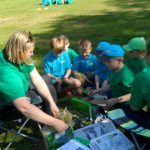 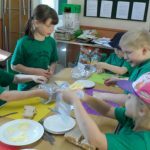 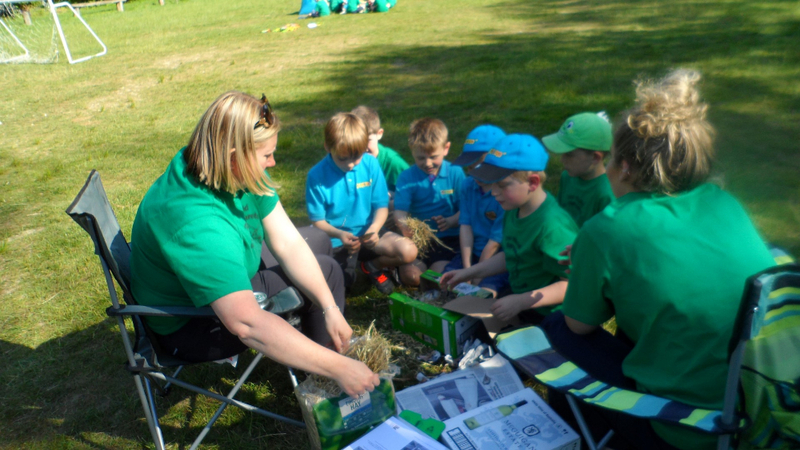 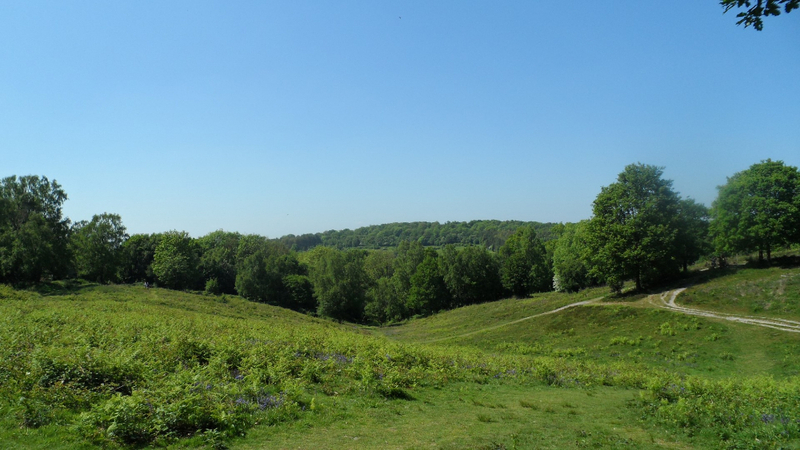 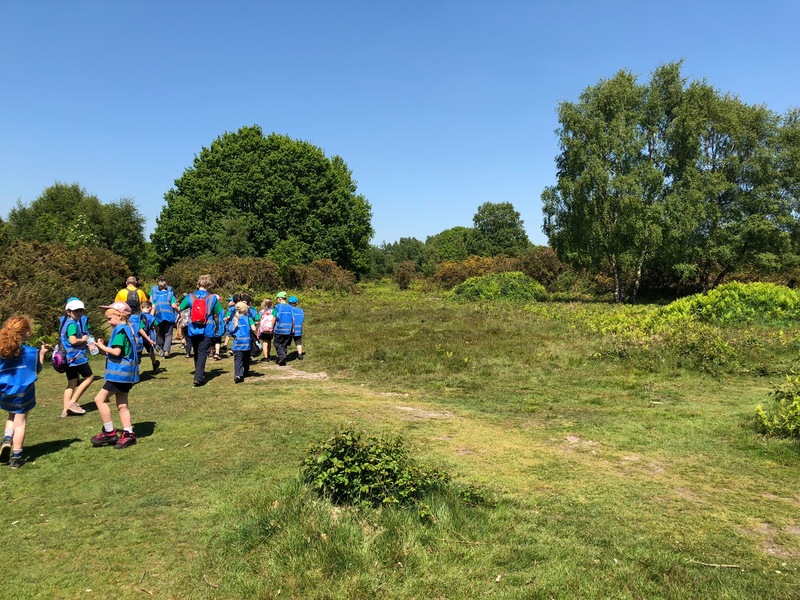 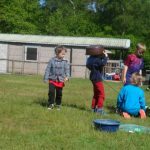 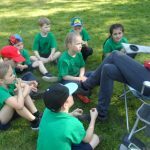 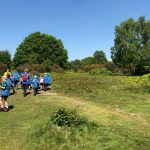 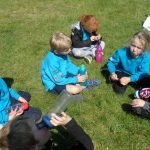 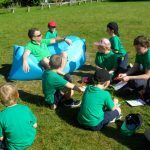 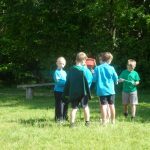 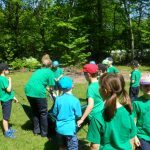 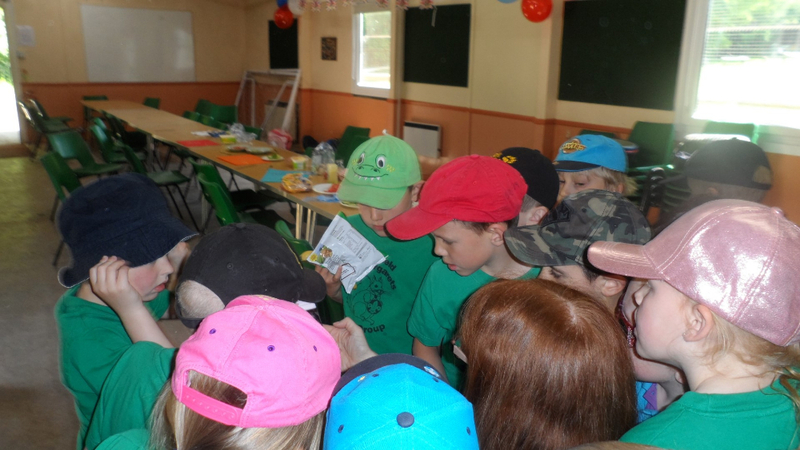 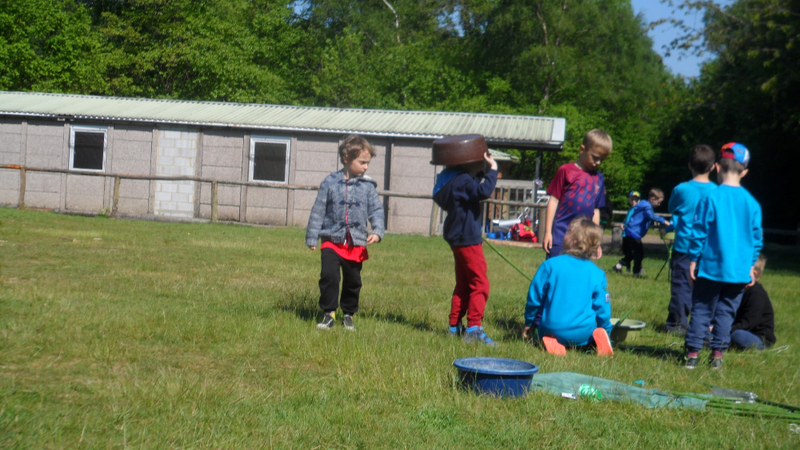 The Beavers made hedgehog houses, pioneering stands for washing up bowls, learnt knots, first aid and about the wildlife on Headley Heath and we even had a visit from Andy Sissons (Nights Away Adviser). 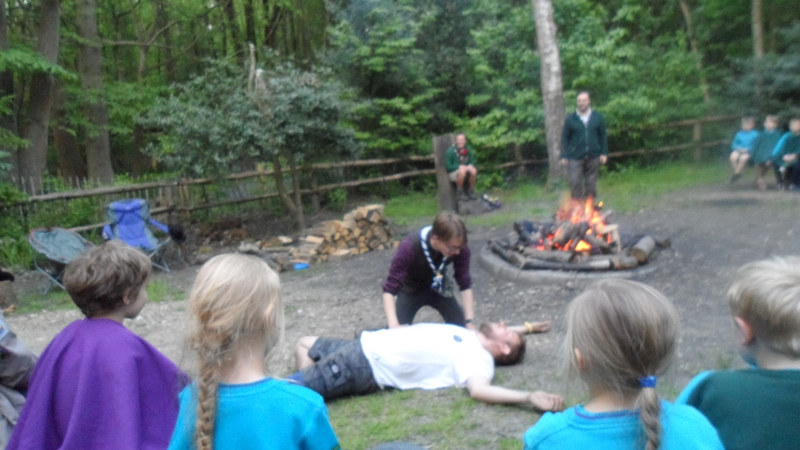 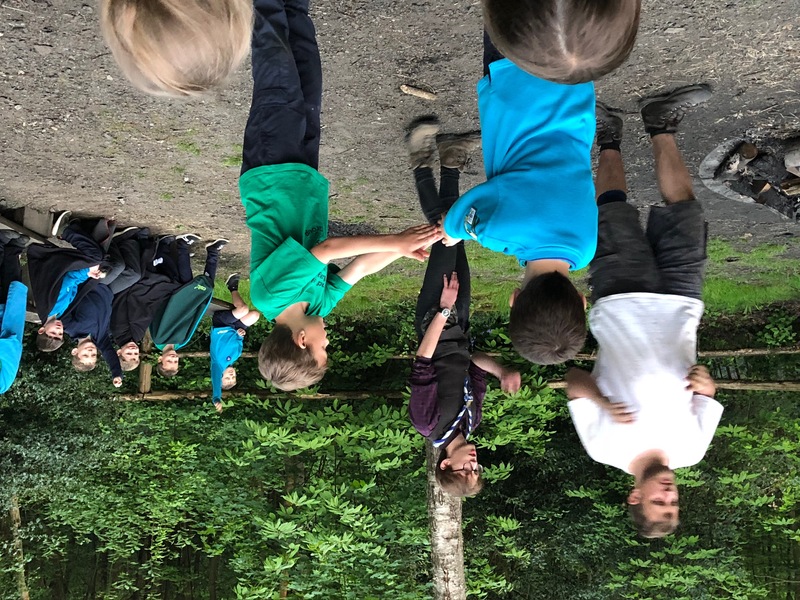 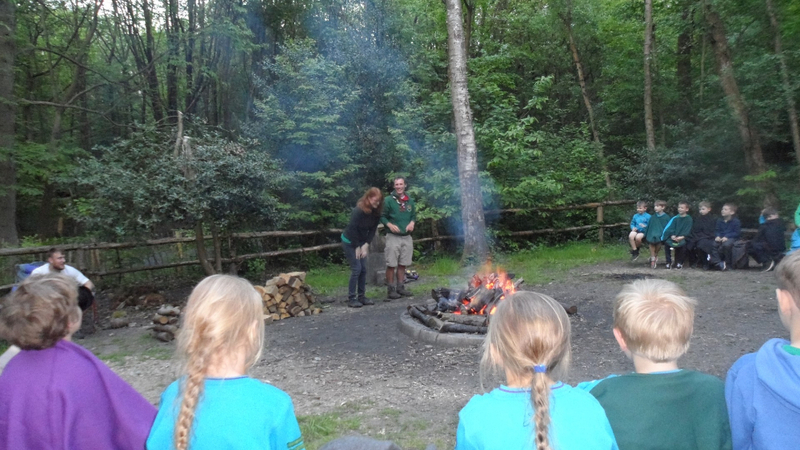 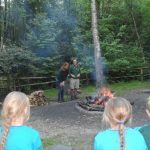 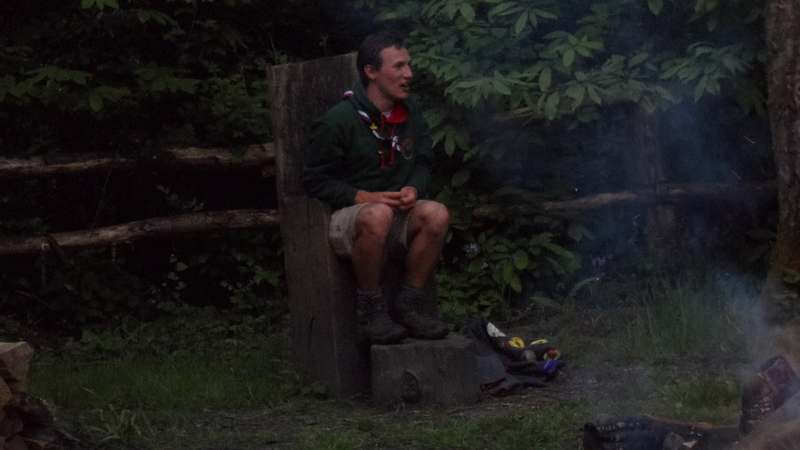 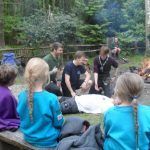 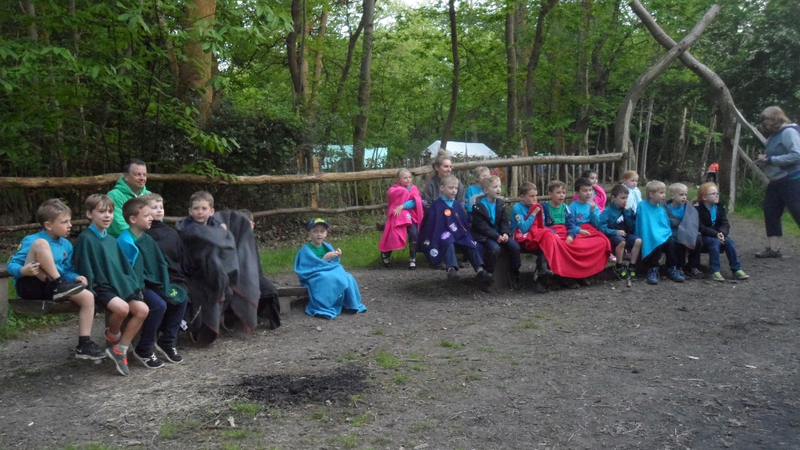 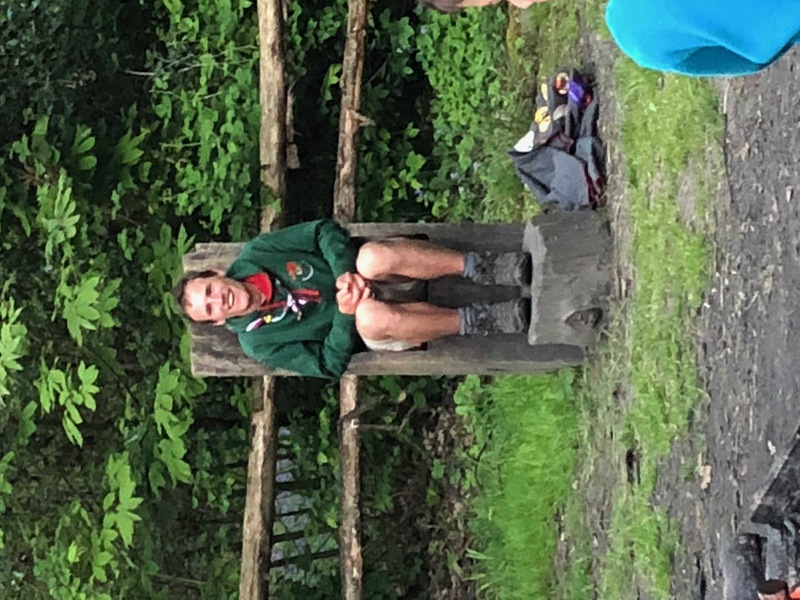 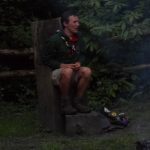 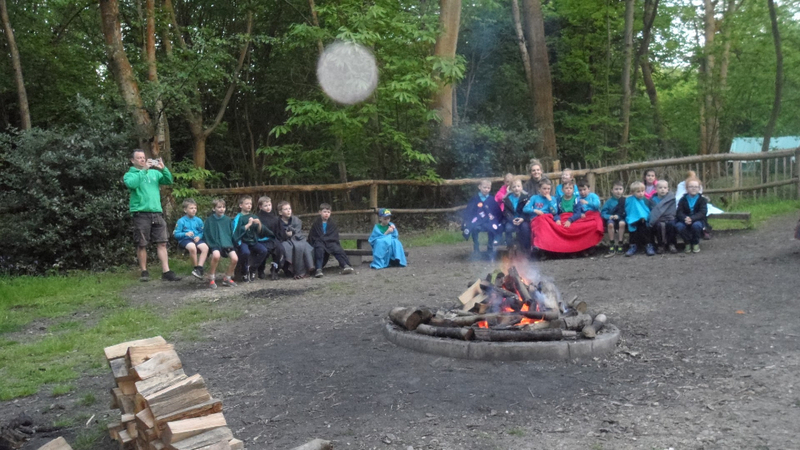 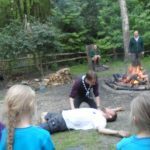 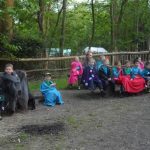 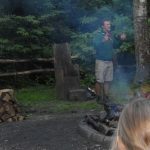 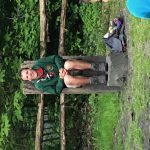 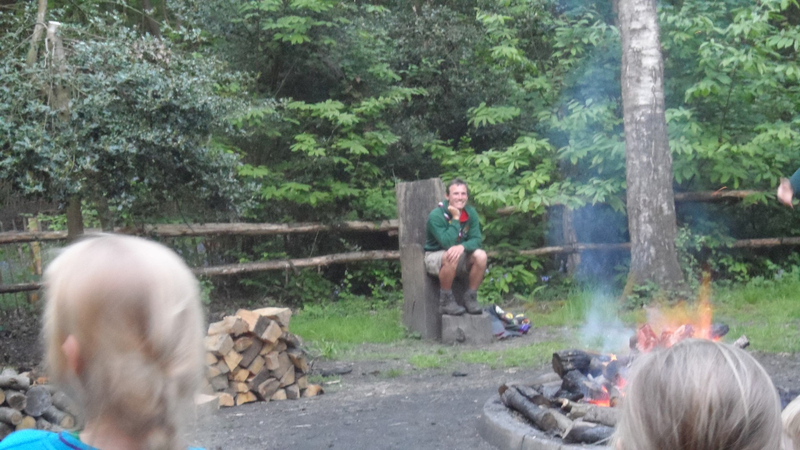 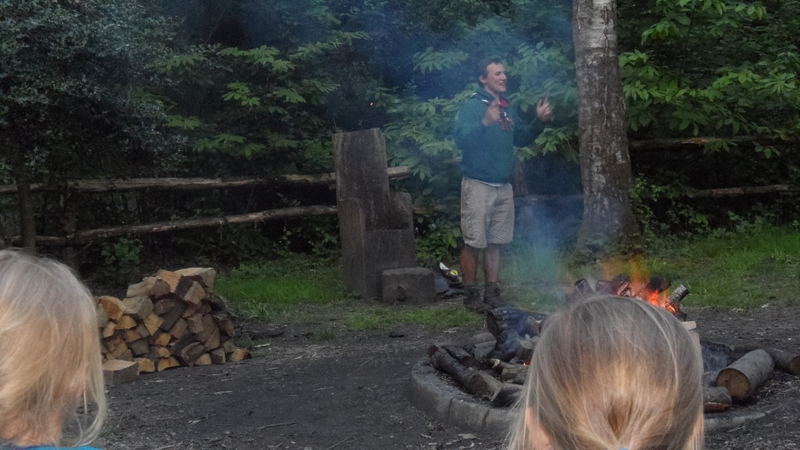 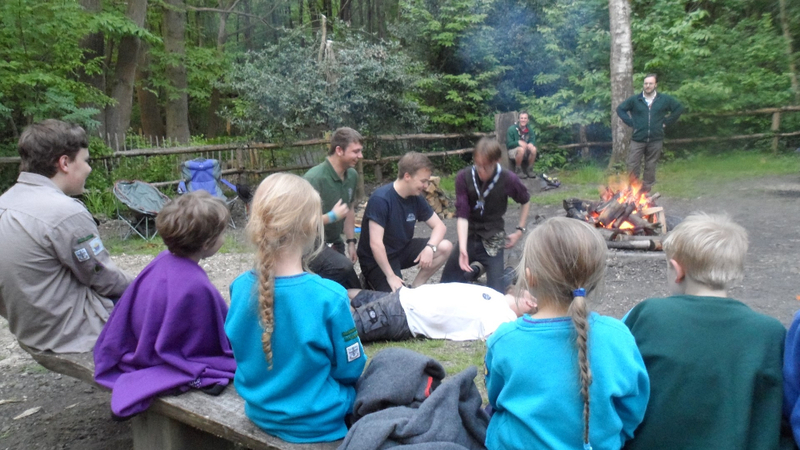 After our dinner, we had a good sing song at the camp fire and were joined by some leaders from another group who treated the Beavers to two really funny sketches. 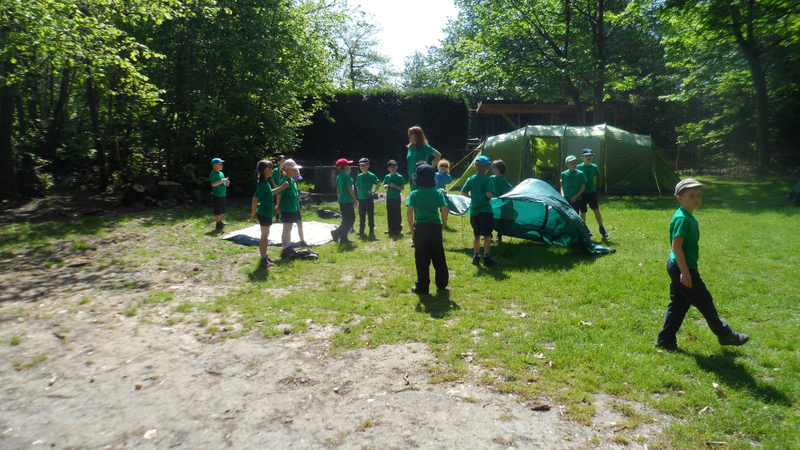 The next morning was spent taking down the tents, packing and playing games. 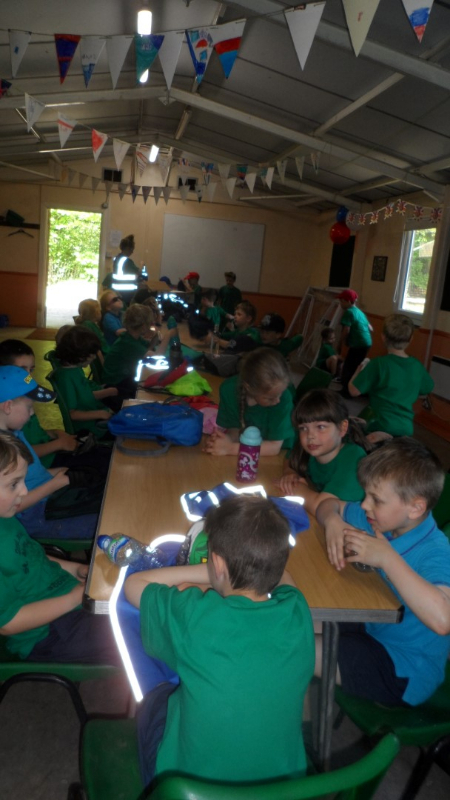 33 tired Beavers! 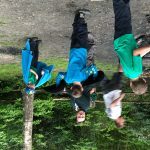 Our website’s had a facelift!